Soon you should be able to send your friends money in a message, similar to the way you send them a photograph. 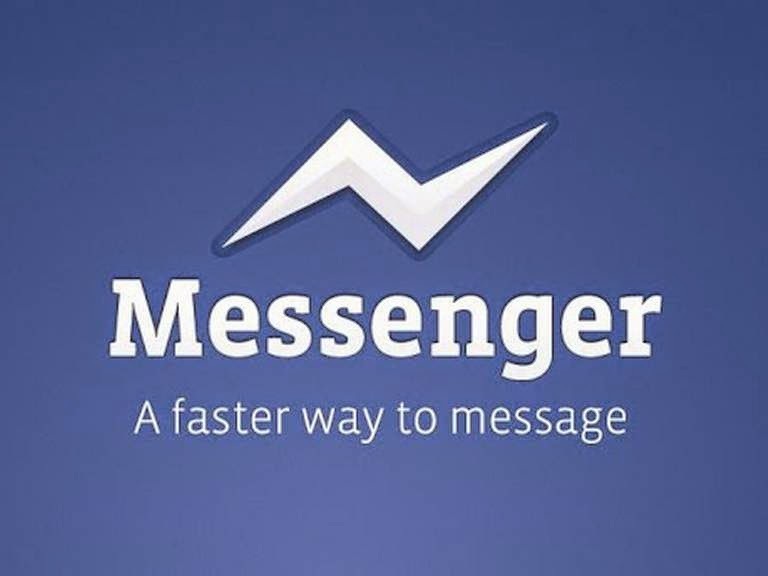 New reports suggest Facebook has built a fund transfer feature right into its Messenger app, and just has to turn on the feature which was unearthed by a novel hack. Andrew Aude, a computer science student at Stanford, used IOS app exploration developer tool Cycript to turn on the feature. The new feature in Messenger will allow users to add a debit card in Messenger, or use the one they've already linked to their Facebook account in the past. Facebook hasn't turned on the feature yet, but has already built in security measures that will be required for secure in-app payments. The payment feature has propped up soon after David Marcus, former President of PayPal, took over as head of Messenger at the social network giant. However, it's now clear why Facebook is looking to take on apps like Venmo, PayPal, Square Cash and other peer-to-peer money transfer apps. The company believes that the payments feature will help make Messenger successful, helping people share with each other and interact with businesses.